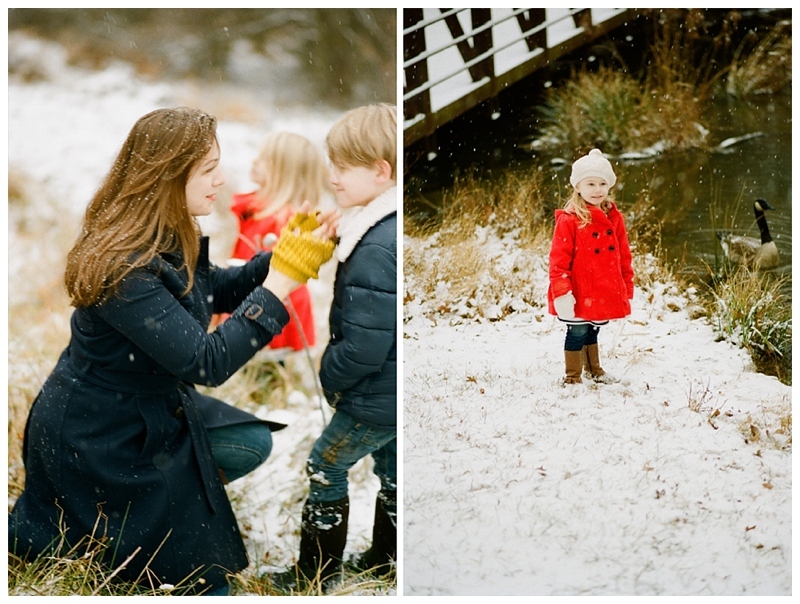 wonderland and the kids were loving all the snow! 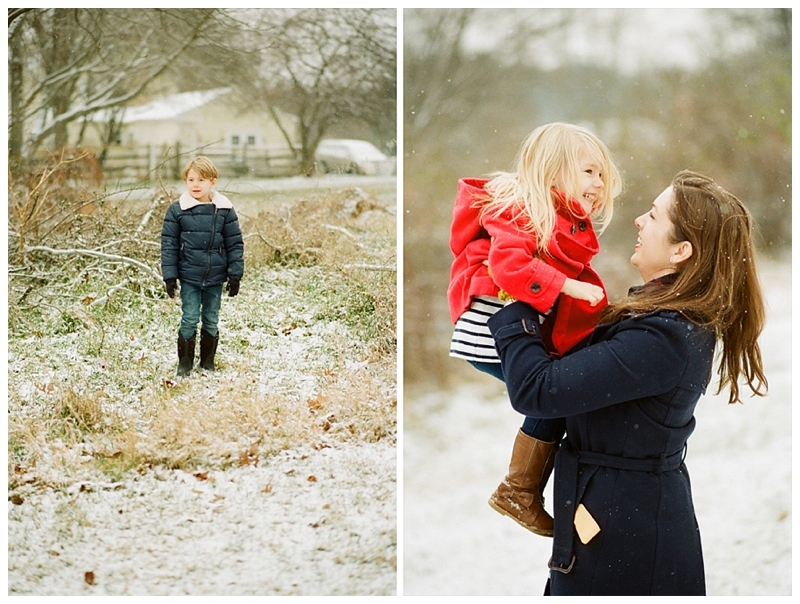 I feel so lucky to have been able to capture all of the excitement, playfulness, and love that just exhudes from this sweet family. 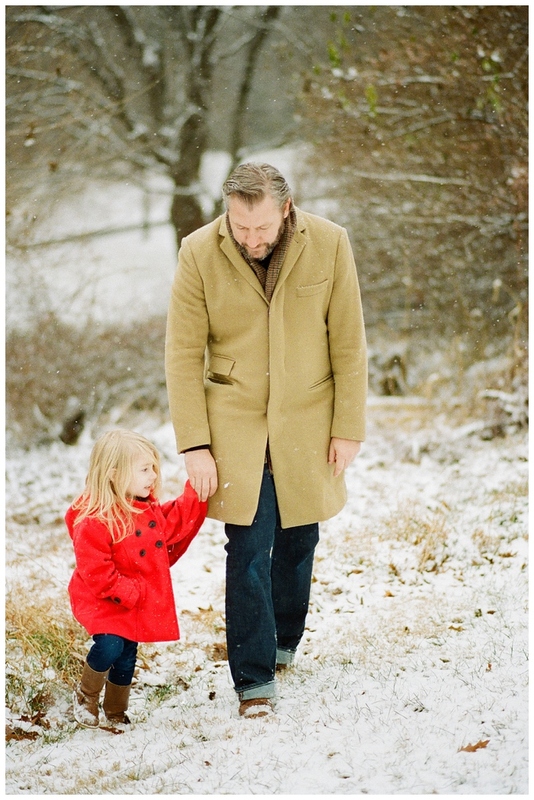 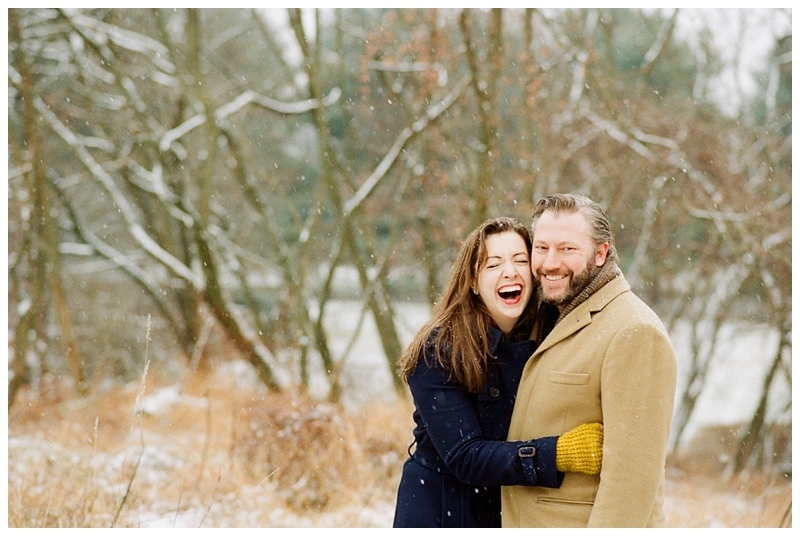 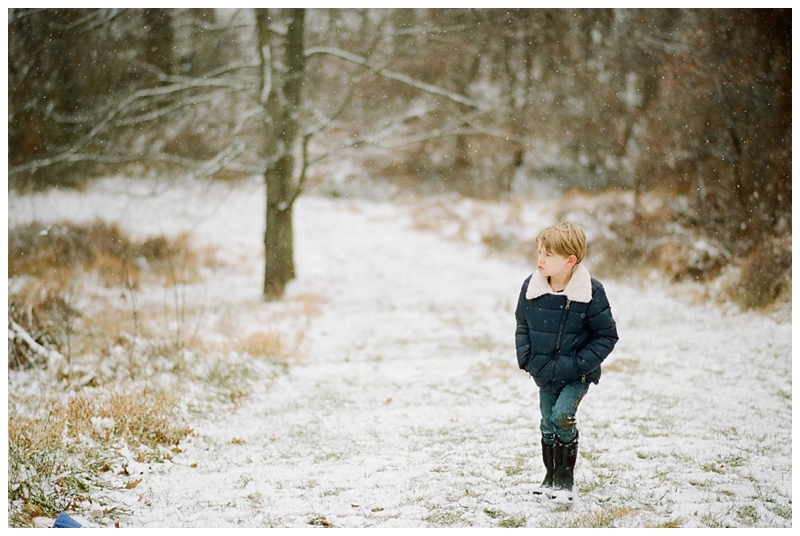 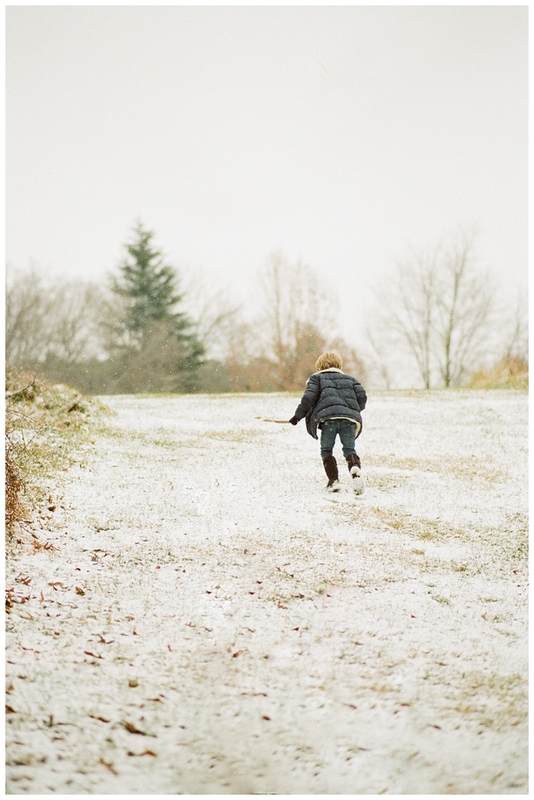 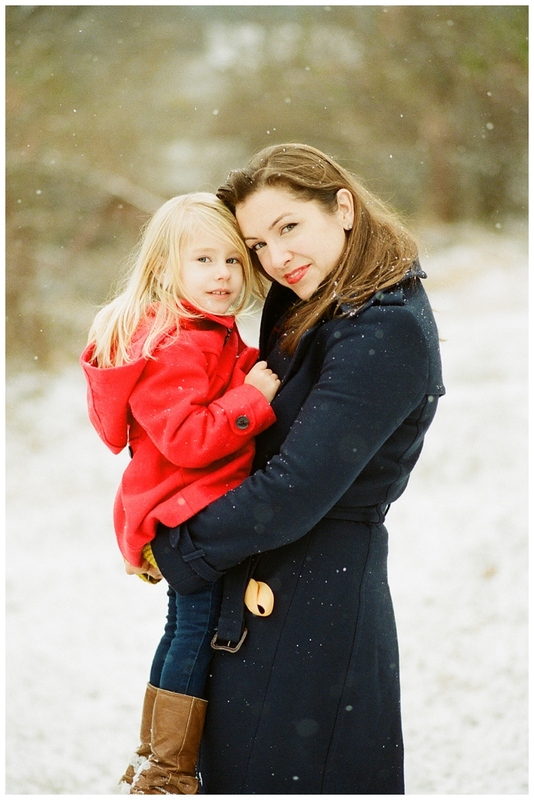 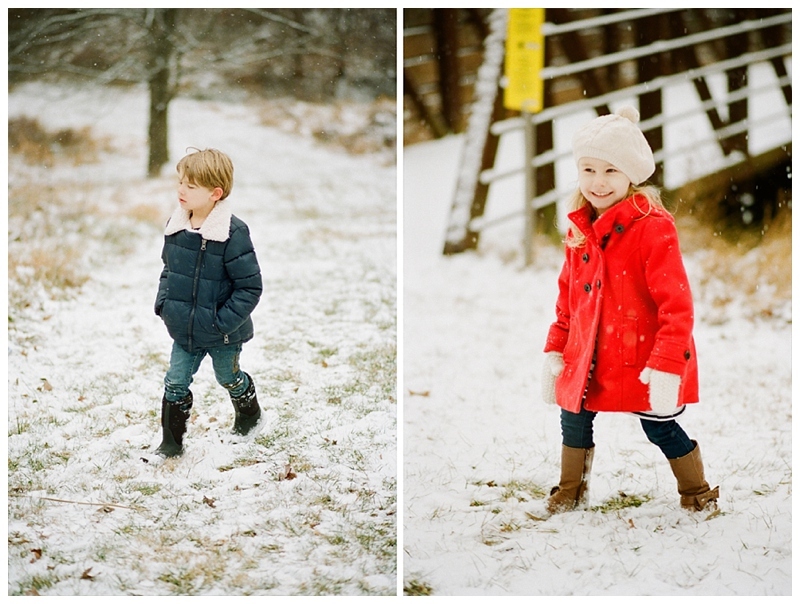 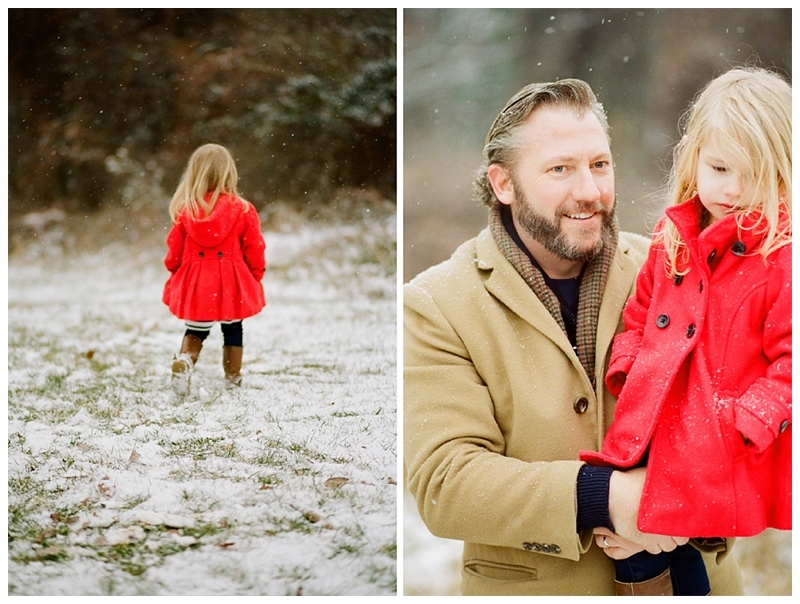 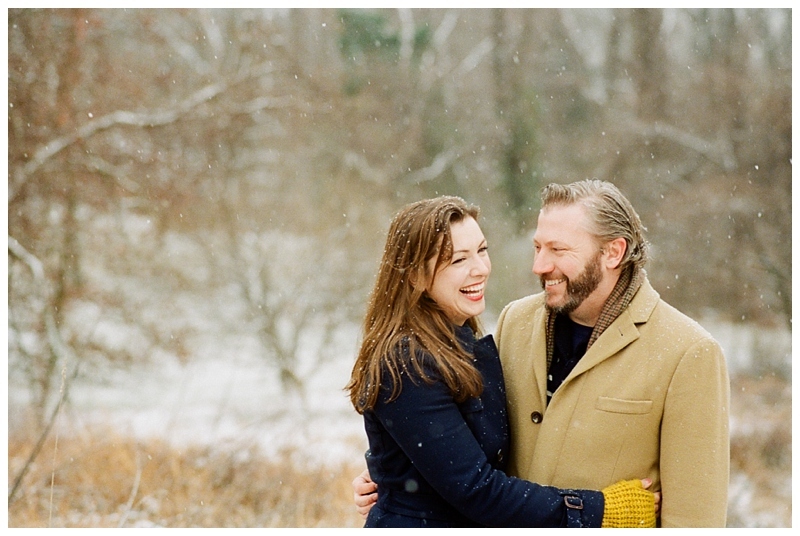 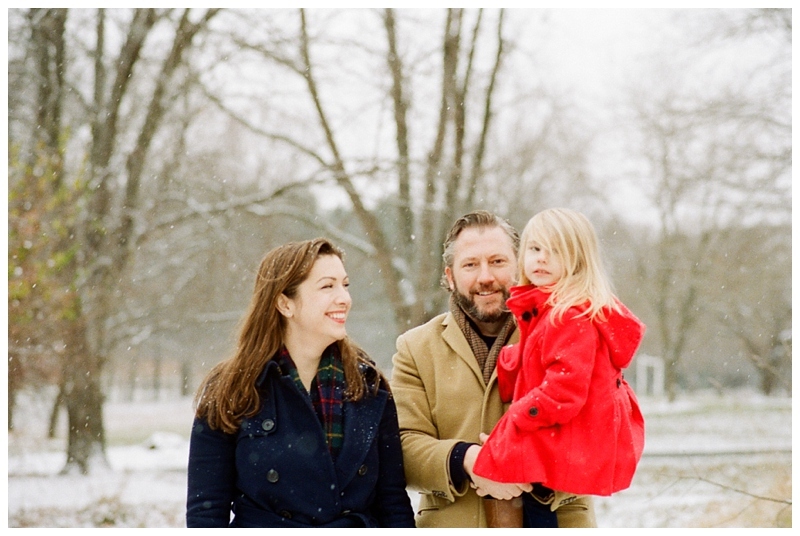 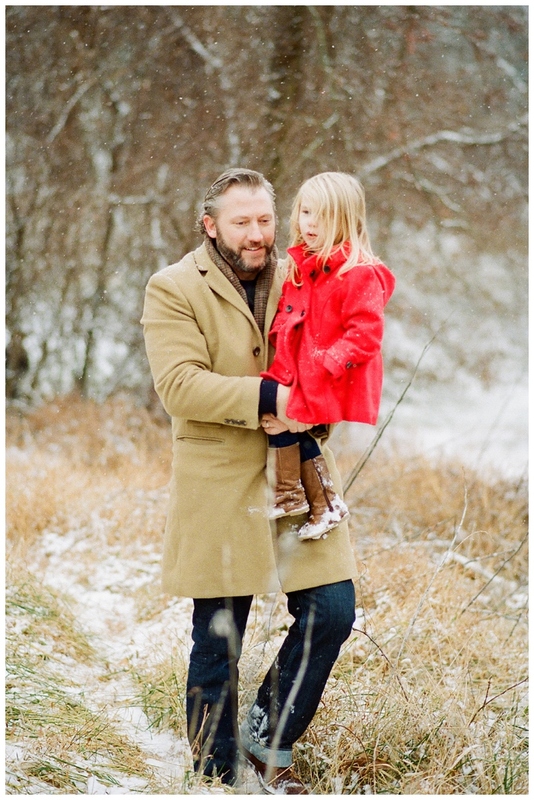 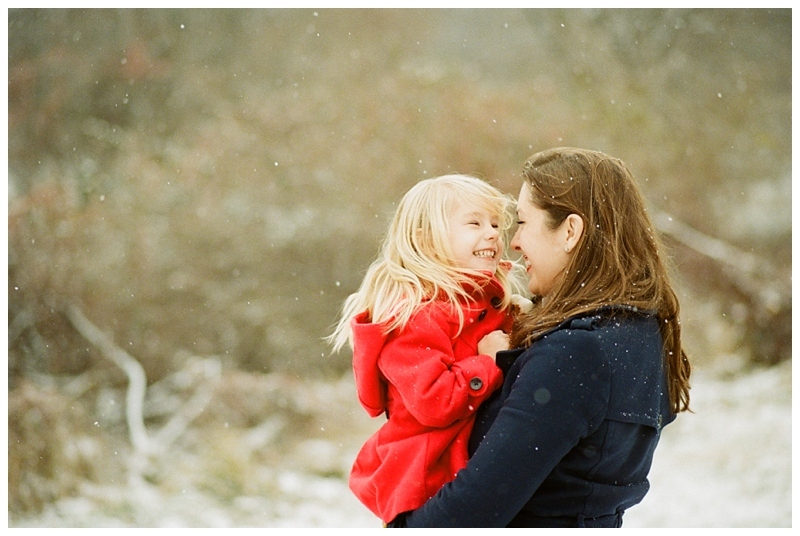 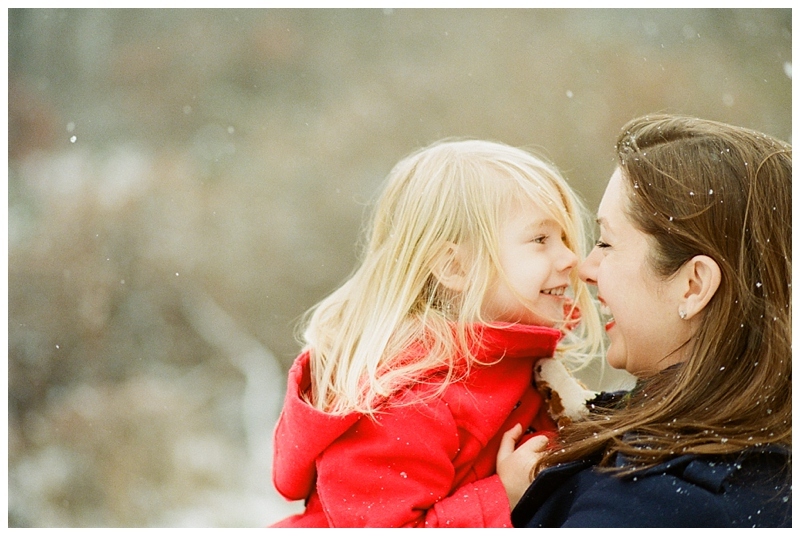 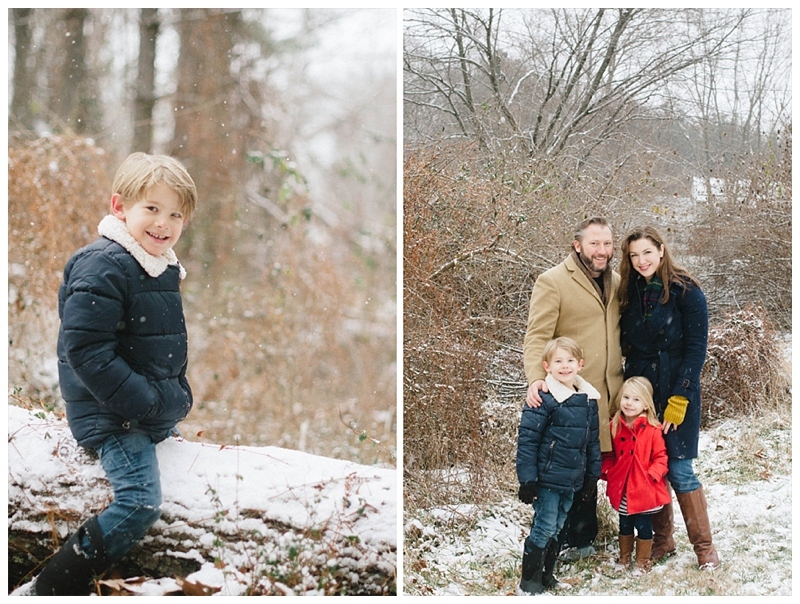 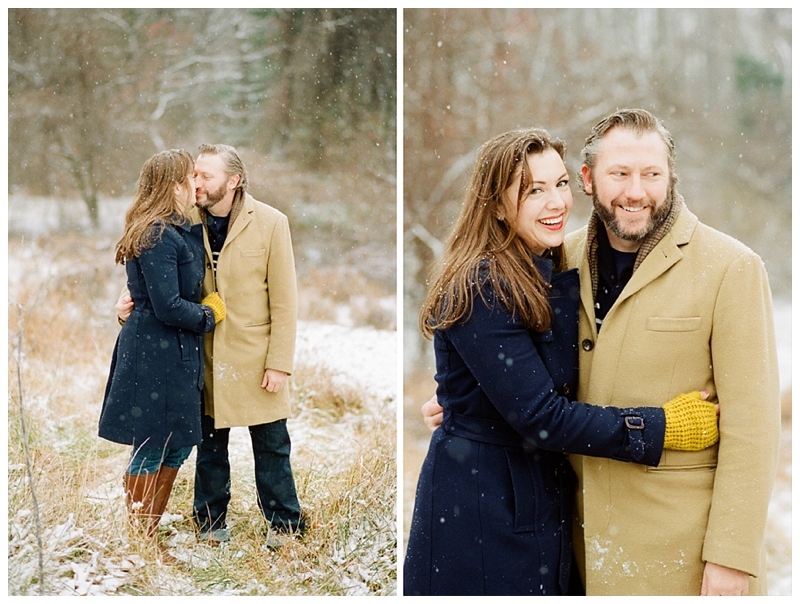 Please enjoy some of my favorites from their snowy session – just in time for Christmas!